The Ritual of Holi is inspired by the ancient tradition from India that celebrates the arrival of a colourful new season -spring- and the victory of good over evil. 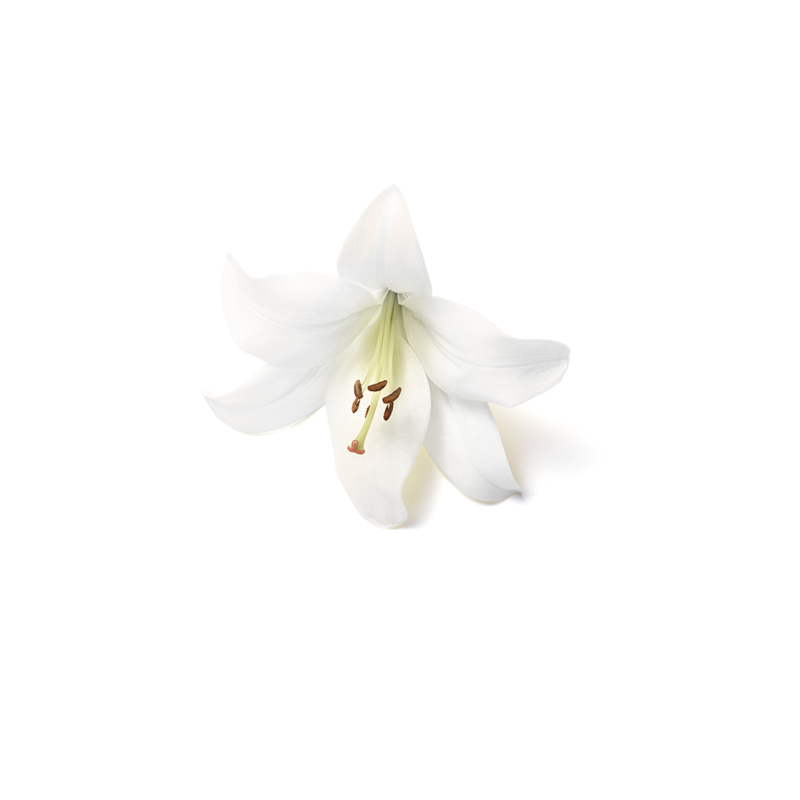 It inspires forgiveness, spirituality and a reset of soured relationships. By covering each other with colourful powder, participants are symbolically ridding themselves of emotional impurities and starting anew. Meet our favourite Holi products: Shower Flower, Jellylicious, Holi Crackle and You're the bomb! Get crackling by massaging into your skin, leaving your whole body feeling silky soft. Lather up by squeezing it into your shower puff or rub it directly onto your skin. To chill out, freeze it first. 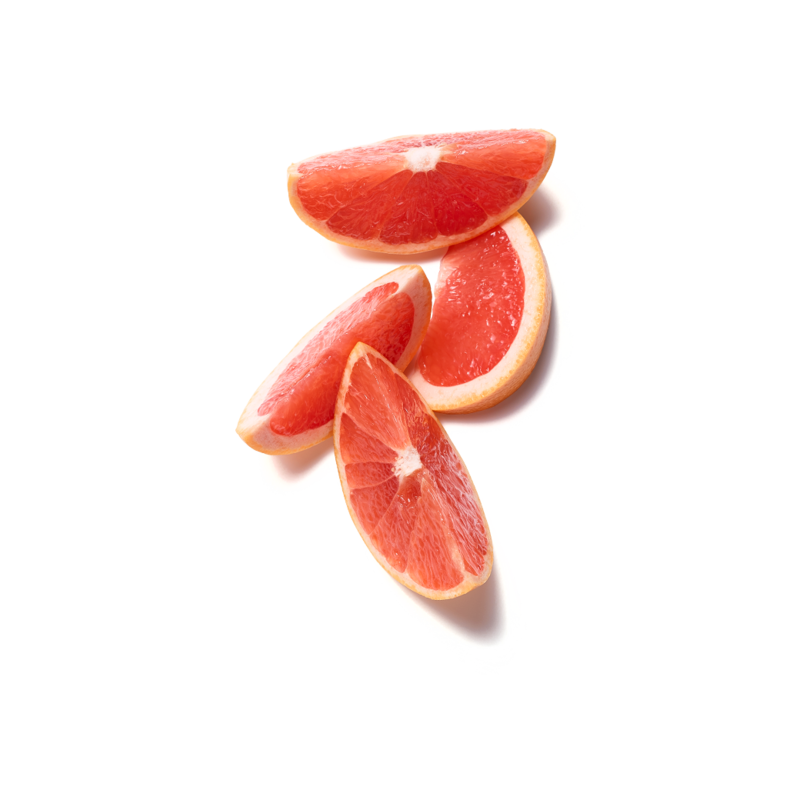 Experience the ultimate feeling of purification with Pink grapefruit and White Lily, giving you energy the whole day. Life is meant to be fun, not serious. So unleash the confetti on your skin and scrub all your worries away.